Enjoy the resort life-style at windemere! 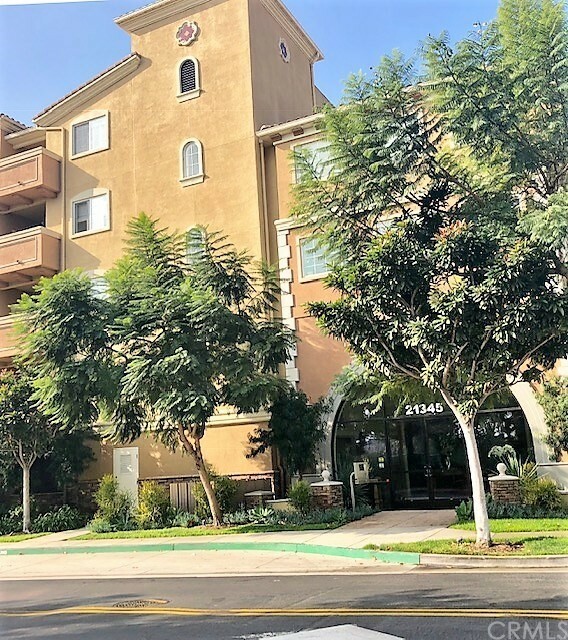 This super clean one level condominium is located in one of the most desirable developments in the south bay. This living room is open, bright and light and also includes a gas fireplace. This unit is the ground level & largest single-level floor plan in windemere and it can be a functional three-bedroom, or two bedrooms with den, office or study room, 2nd bed rooms has walk-in closets. Some of the many fine upgrades and remodeled include beautiful kitchen cabinetry, granite counter top, both bathrooms. 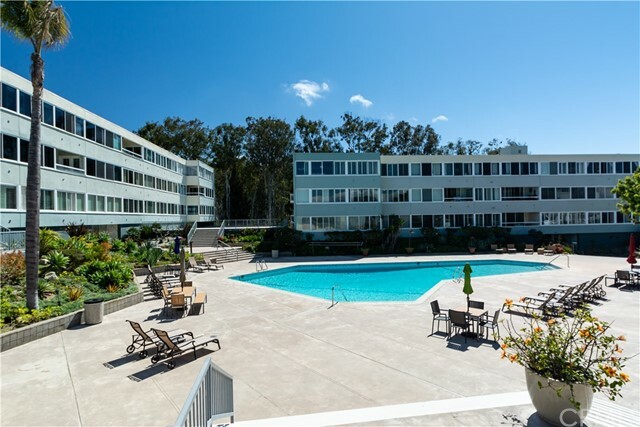 Windemere features a tree-lined entry w/24-hour security guards, clubhouse facilities including a fitness center, tropical pool, lap pool, several jacuzzi, men & women's saunas, racquetball courts, game room & kitchen facilities for special functions. 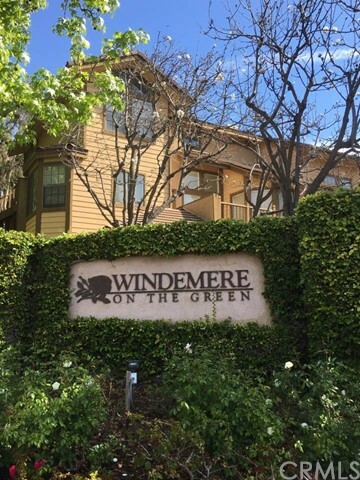 Windemere is conveniently close to wilson park, bi-weekly farmer's market, major shopping, restaurants, parks, freeways & beaches. Don't miss out on this great opportunity! 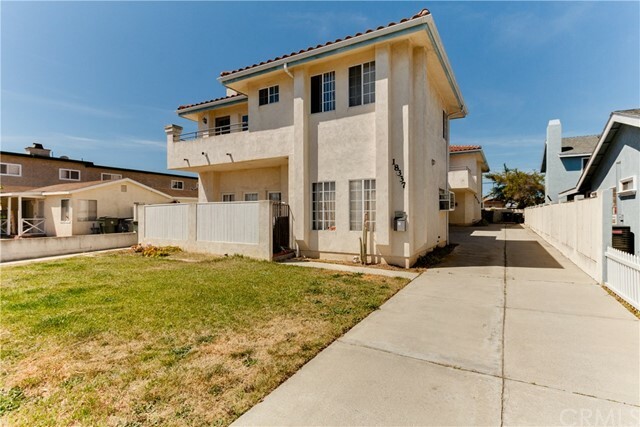 Desirable area of torrance. Spacious 2 story 2 bed 2. 5 bath condominium end unit with 2 car detached garage with laundry area. 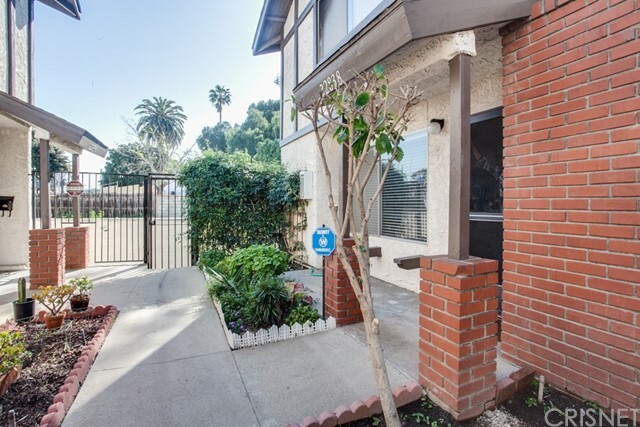 Close to freeway and ucla harbor medical center.